Prior to joining the firm, Frank had previously been employed by both an outside counsel insurance defense firm and an in-house staff counsel firm to a major commercial insurance carrier. 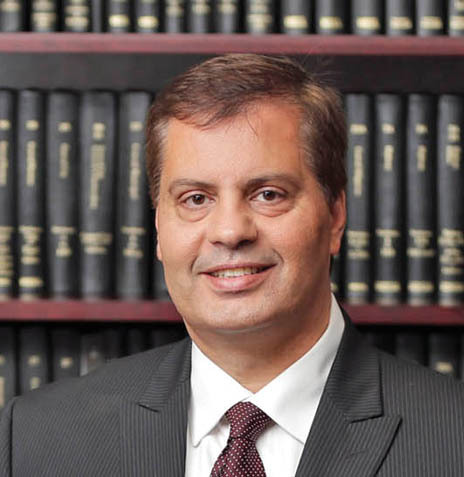 He also worked for a private law firm in Bronx County handling personal injuries cases and real estate transactions for individuals and on behalf of lending institutions in New York City and the lower Hudson Valley area of New York. Frank has been appointed to serve as a Fiduciary to the New York Supreme Court in several venues and has served as a mediator in local Civil Courts. He is also Councilman and Deputy Supervisor for the Town of Carmel, Putnam County, New York. Prior to that, he served on the Town’s Planning Board and Environmental Conservation Board. In addition, Frank was employed by the New York state Senate as Legislative Counsel. John’s University School of Law, J.D.